A motorcyclist has died following a crash on the state’s Mid North Coast today. 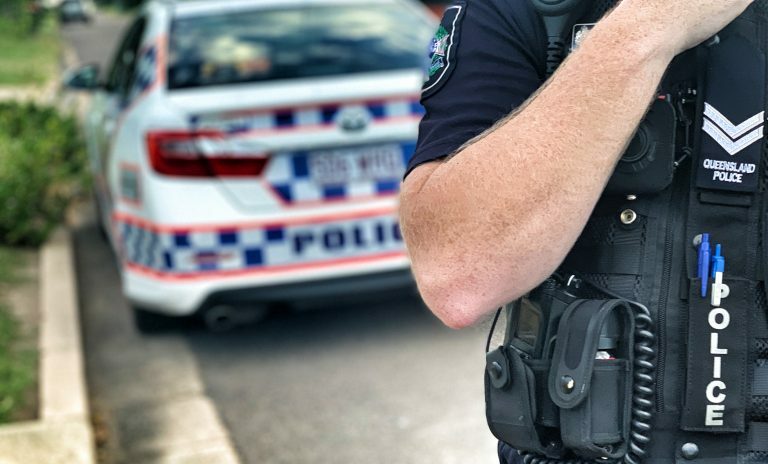 About 1.40pm today (Wednesday 20 March 2019), emergency services were called to the Oxley Highway, Mount Seaview, about 65km west of Wauchope, following reports a motorcycle and a 4WD towing a caravan collided. Upon arrival, Police and NSW Ambulance paramedics treated the male motorcyclist, but he was unable to be revived. The man, believed to be in his 40’s, is yet to be formally identified. The male driver and female passenger of the vehicle were uninjured, and the driver was taken to Port Macquarie Hospital for mandatory testing. Officers from Mid North Coast Police District attended and will investigate the circumstances surrounding the crash.